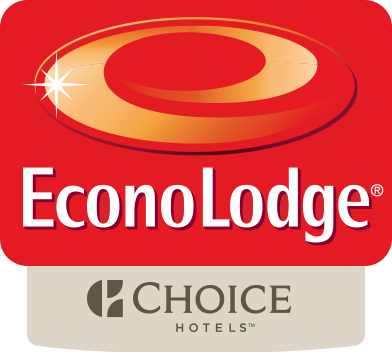 Econo Lodge Old Town Albuquerque is a 2-star property located in Albuquerque. Located around 900 metres from New Mexico Museum of Natural History and Science, the hotel with free WiFi is also 2.3 km away from Bernalillo Metropolitan Courthouse. Kimo Theater is 2.4 km from the hotel. All guest rooms features air conditioning, a flat-screen TV with satellite channels, a microwave, a coffee machine, a hot tub, free toiletries and a desk. The private bathroom is equipped with a bath and a hair dryer. Guest rooms have a wardrobe. Spa and wellness facilities including a hot tub and an indoor pool are at guests' disposal during their stay at the hotel. A business centre and vending machines with drinks are available on site at Econo Lodge Old Town Albuquerque. Speaking English, Spanish and Romanian at the reception, staff are always at hand to help. ABQ BioPark - Zoo is 2.5 km from the accommodation, while Albuquerque Convention Center is 2.6 km away. Albuquerque International Sunport Airport is 9 km from the property.